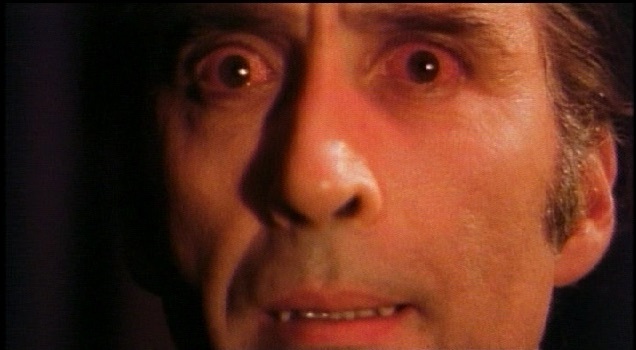 After belated awareness of racism, specifically anti-Semitism within European fascism, not only did postwar US immigration policies change but so too did Hollywood’s vampire films. This chapter probes Hollywood’s international financing of films in the United Kingdom, runaway productions in Europe and the Philippines, and Mexican and Philippine films that were re-edited and dubbed for US markets. 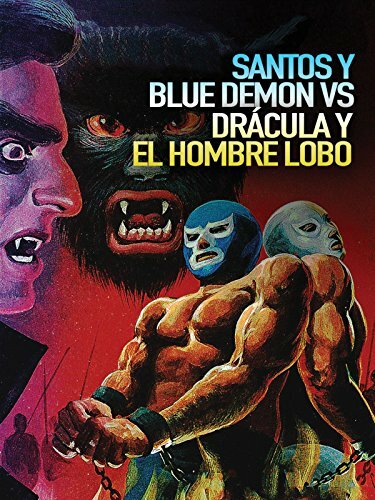 Deterritorialized from Los Angeles, Hollywood produces categories of foreign movies alongside domestically shot studio and independent films, evident in Horror of Dracula (1958), Samson Versus the Vampire Women (1962/1963) and Horror of the Blood Monsters (1970). 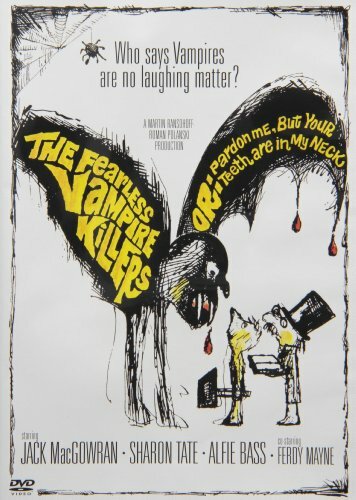 Other films within this analytic parody in imperial-inflected cosmopolitanism of foreign movies, notably The Fearless Vampire Killers, or Pardon Me, Your Teeth Are in My Neck (1967) and Blood for Dracula (1974). Since film circulation operates according to ethnic/racial and national hierarchies in immigration and naturalization law, postwar films unsettle assumptions.